The staff at Perry Barrette D.D.S. strives to provide patients with quality dentistry, a comfortable experience and care with a personal touch. 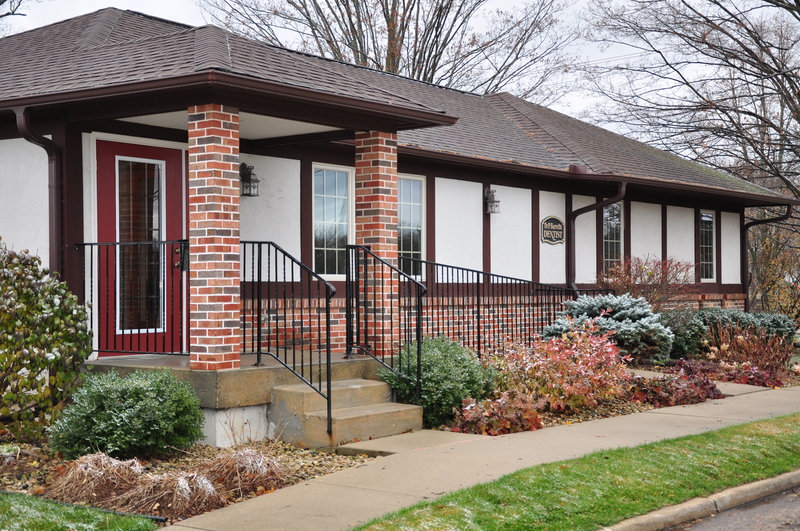 Located in Lodi, WI, our office provides patients with top-notch care close to home. We will work with you in order to ensure all of your dental needs are met. We will help you make informed decisions about your dental care and provide you with high-quality routine care and treatment options when necessary. We are always accepting new patients and look forward to meeting you soon. We accept most insurances. Please take a moment to browse our website for a list of services we provide, new patient information, news updates and more! We are now a provider of Invisalign, the clear alternative to braces. Through the use of custom-fit, clear aligners, Invisalign gradually and gently shifts the teeth. Schedule a complimentary initial consultation today to learn more about Invisalign!